The West End better watch out, because Broadway has sent over a force to be reckoned with. While a town in 1950s Tennessee deals with race segregation at its most volatile, Memphis takes you back to the birth of Rock ‘n’ Roll. 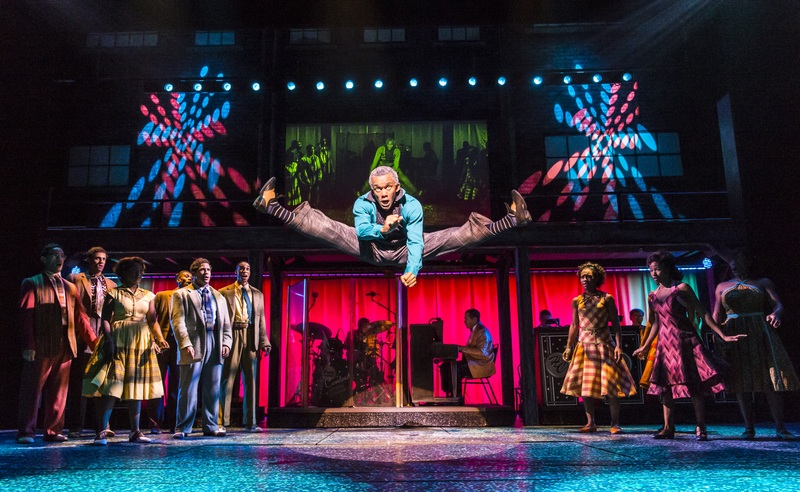 The Tony-winning musical, with music, book and lyrics written by Joe DiPietro and Bon Jovi founding member David Bryan, tells the story of an aspiring DJ, Huey (Killian Donnelly). 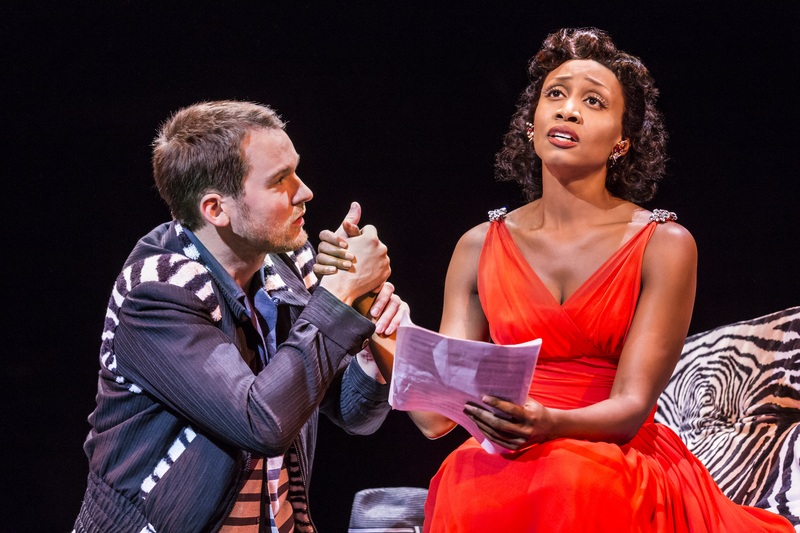 Huey makes it his mission, and battle, to introduce so-called “race music”, particularly that of his forbidden lover Felicia (Beverly Knight), to the listeners of a “whites only” radio station. The soulful pairing of Knight and Donnelly is a joy to witness. In a time of racial segregation, the pair have all the innocence of high school sweethearts and Donnelly in particular brings a real endearing naivety to the role. It is Knight’s superb vocals, however, which really shine and prove that she is an exceptional leading lady. 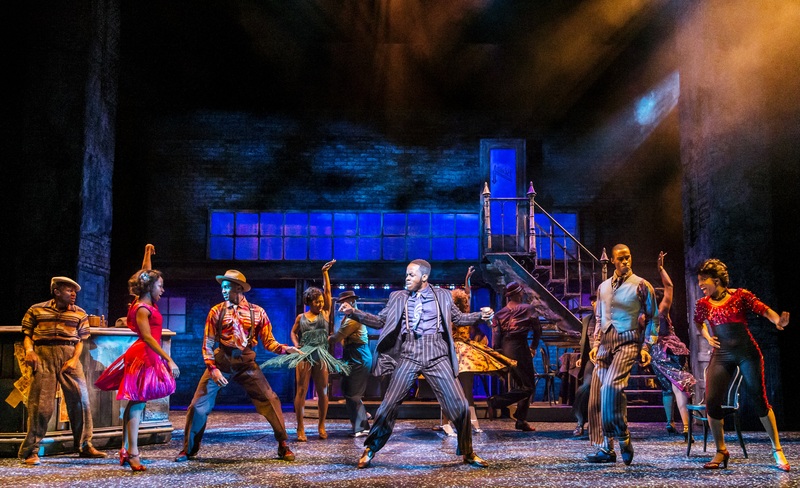 A special mention must go to Jason Pennycooke, who stole the show in places as Bobby, the radio station’s caretaker who adopts the role of Huey’s sidekick. He was not only the perfect comedian, but his vocals also floored the audience and his character’s sheer enthusiasm could bring a smile to even the gloomiest of faces. Huey’s enthusiasm and Felicia’s music may have managed to break down a few barriers with the radio station’s listeners, but his mother Gladys (Claire Machin) and her brother Delray (Rolan Bell) were not always as enthusiastic. Machin and Bell were both strong additions to the cast, but it was the rare scenes in which they were paired together that showed the true humour they could bring. 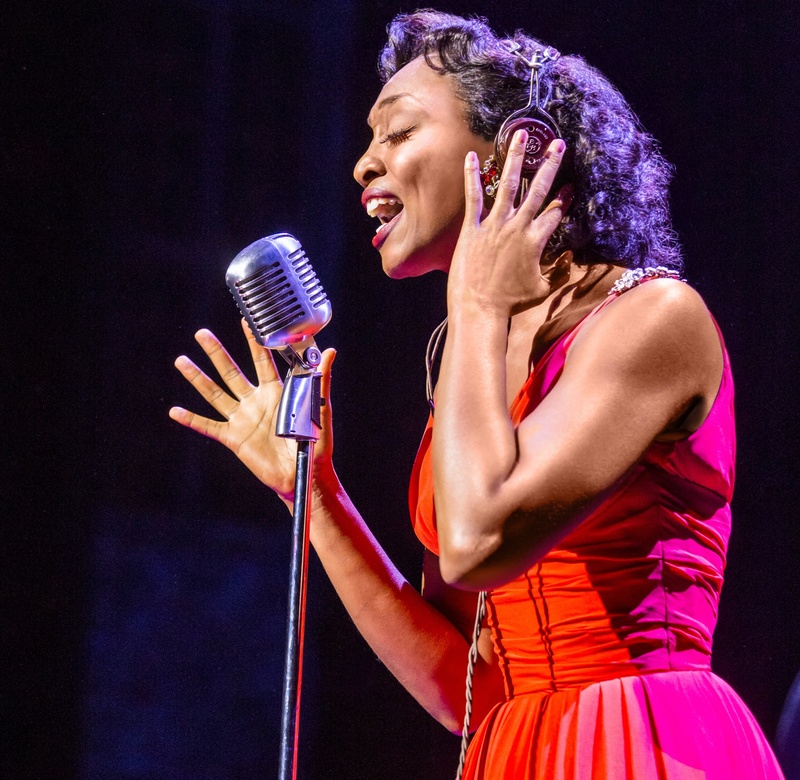 Memphis‘ score is original, its cast exceptional and its Rock ‘n’ Roll infectious. This is the kind of show you simply cannot help but leave smiling and you simply cannot miss.